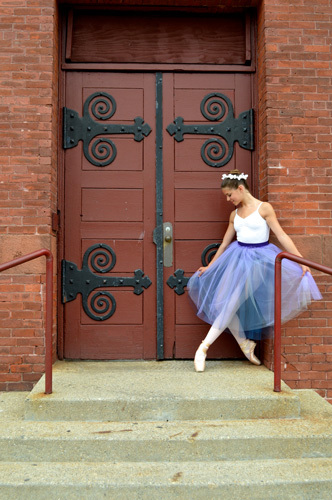 Eastern Connecticut Ballet is a 501©(3) non-profit school of dance and performing arts organization that plays a vital and dynamic role in the community. We gratefully accept support in the form of donations year-round. Your gift helps ECB as we continue to aspire to excellence. Just as dancers must learn to stretch to extend their reach, Eastern Connecticut Ballet is always reaching out to others in the form of community service and special programming. Thanks to our generous donors and community partners, Eastern Connecticut Ballet has transformed the lives of many young dancers who have studied with us in the past 25 years. We also strive to educate and inspire thousands of school children and families, many from underserved populations, who attend our performances. Your donation will ensure that we continue to provide scholarships to motivated dance students with financial need, offer school performances free of charge, and give free tickets to our neighbors who may have fallen on hard times and need an uplifting experience to share with their children. How can you help? You can ensure that our important work continues by donating to our Annual Fund, serving as a Community Partner, or becoming one of the sponsors for our annual performance of The Nutcracker. On behalf of our students, faculty, and audience members, thank you for supporting Eastern Connecticut Ballet!